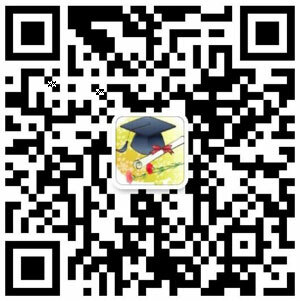 In the recent past, globalization has been seen to be a trend within various industry sectors having the implication that national and local perspectives of respective countries tend to follow a broader outlook in terms of human capital, goods and services. Moreover, the numbers of multinational corporations have significantly increased proportionately to the mobility of human capital to different companies (Ko & Yang, 2011, p.158). Based on this fact, these multinational corporations have embraced the art of cross-cultural training due to inter-cultural differences as well as varied institutional approaches depending on countries of jurisdiction. In this regard, as the senior human resource manager for Exxon Mobil Corporation (Company X), it is crucial to develop a pre-determined course of action to form the basis for essential features during the cross-cultural training and development programme for the group of expatriates who will be taking on an important assignment in Kenya (Subsidiary country Y). Considering Exxon Mobil Corporation headquarters is based in Texas, USA, it is rather obvious that the cultural difference between this state and an area in Sub-Saharan Africa is quite distinct. Since other subsidiaries of the same company have been set up in some areas in this part of Africa, research has shown that Kenya has a huge potential for growth especially in the energy sector. Therefore, ensuring these expatriates are well-equipped in terms of training is crucial to ensure a successful process in setting up this subsidiary and ensuring that it is up and running within a short period of time. Despite the need to involve expatriates in cross-cultural training and neo-corporatism, which favours economic policy through cooperation involving labour unions, governments and employers’ unions through negotiation and consultation of the national economy (Acocella & Di Bartolomeo, 2007, p. 341), a challenge arises since most of these expatriates are already accustomed to their cultures and current institutional backgrounds. Due to such challenges, adjusting to local culture may contribute to expatriate failure (Dowling & Welch, 2005, p. 67). Also, another aspect is that the necessary skills are acquired over time with the right attitude and conducive environment. If expatriates have a negative attitude or decide to go to the subsidiary company because there is more money, that makes the perspective change, hence the intended goal will certainly not be achieved. An increasing number of MNCs strive to equip their expatriates with the right competencies grounded on the fact that time is required and most importantly, a clear preparation of the mind and body (Hanberg & Osterdahl, 2009, p. 23). Consequently, as the senior HR in Exxon Mobil, I will aim to equip my team of expatriate personnel with the required training based on research and expertise that have previous experience as expatriates to enable them have a feel from real-life scenarios. Consistent with this, I will advise the Board of Directors on the most appropriate strategy for international recruitment to come up with the right criteria for a global leader whose role will be crucial in Kenya once the subsidiary is set up. With the use of qualitative research, this report seeks to provide insight to expatriate management literature on useful trainings during assignments in subsidiary host countries. Also, an in-depth approach of cross-cultural and institutional measures that would be useful to ensure successful job performance in host countries is discussed. 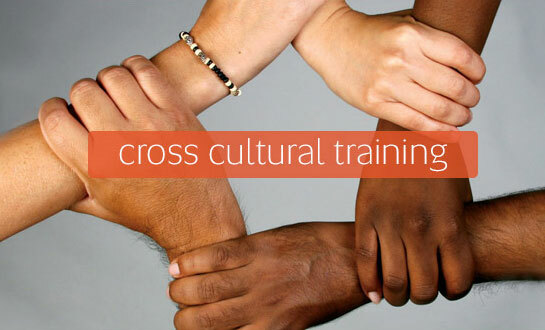 Cross-cultural training methods are looked into and their effectiveness assessed in further detail. Thereafter, a general conclusion based on the discussion is given and recommendations given.